The University of Suffolk is delighted to announce the appointment of David Parlett as Visiting Professor of Games Design. 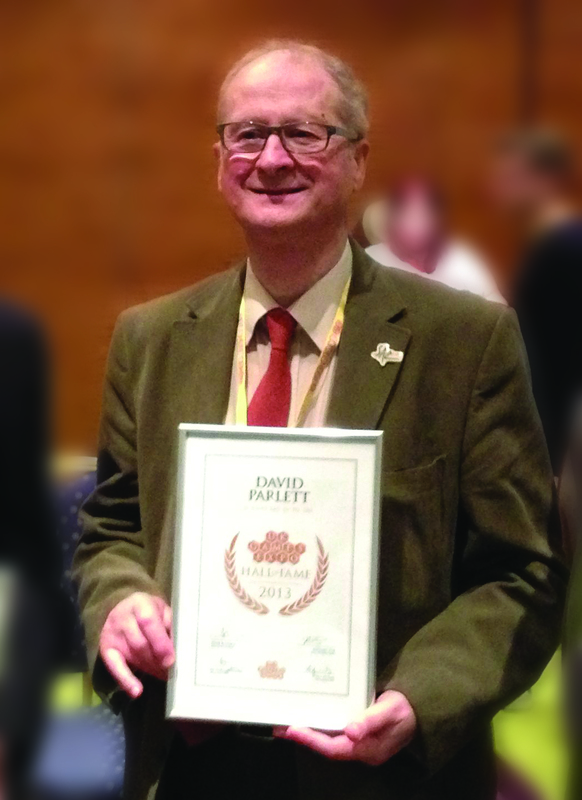 David Parlett is known internationally as a game designer, author, games historian and consultant. Professor Parlett’s most well-known game, Hare & Tortoise, is a unique race game in which players don’t use dice, but use strategy to move their pieces according to available resources. 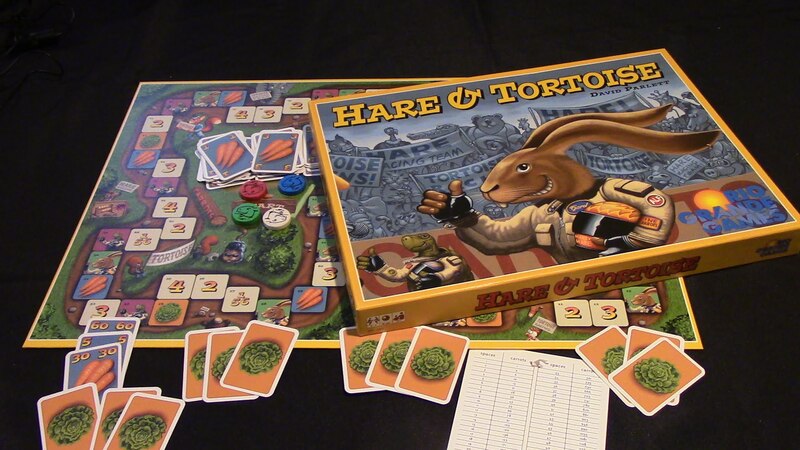 Hare & Tortoise was the first game to be conferred with the prestigious German board games accolade, the Spieles des Jahres award when the German edition was published in 1979. First published in English in 1974, Hare & Tortoise has sold over 3 million copies in ten languages. Professor Parlett’s most recently published games include Around the World in 80 Days, a race-game based on the Jules Verne story, and a card game, 4 Seasons, both published in 2016. Another card game, Chicken Out!, is due to be launched in February 2017 at the world’s biggest toy fair, held annually at the Nuremberg Exhibition Centre in Germany. As a consultant, Professor Parlett has provided advice on games in television and stage productions, including Poldark (BBC); Downton Abbey (ITV); Great Expectations (BBC) and Richard Strauss’s Intermezzo (English National Opera Company). He is the author of a number of books on games including The Oxford History of Board Games and The Oxford Guide to Card Games. Senior Lecturer Eddie Duggan, organiser of the Board Game Studies Colloquium held at the University of Suffolk, said “We are delighted that David Parlett is the first Visiting Professor in Games Design. As a scholar and historian David has a lot to offer and his expertise as a games inventor will give Games Design students invaluable insight into game mechanics. His appointment will be a boon to games design which is growing area of study at the University of Suffolk." The BSc (Hons) Computer Games Technology offers the opportunity to acquire the knowledge and skills sought after by the games industry.